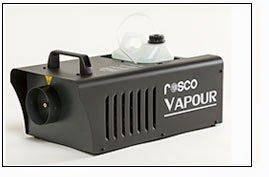 We've had an eMail in the last few days from Highlite - we use them for some of the smoke machines we sell and a lot of our audio cables - about a possible issue with some of their products that they feel needs a recall. 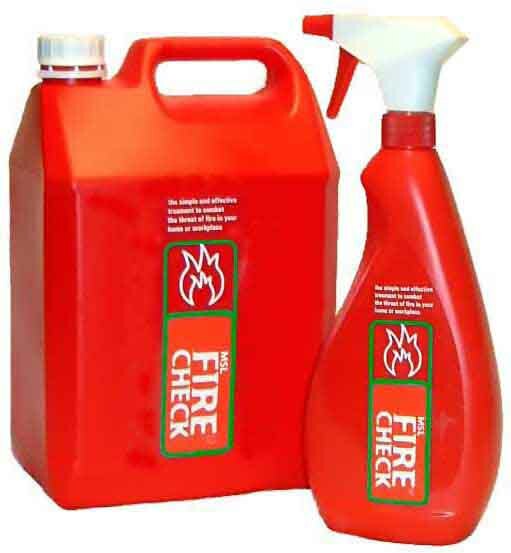 It's only a limited number of items that it concerns and to be honest, it only becomes a real danger if you misuse the equipment, it potentially affects some of the other products we sell but so far we've heard nothing from their distributors. The units immediately affected are the one's below (the date is when they were manufactured and sold) and branded "Antari" or "ShowTec". Units purchased before this date are not covered by this recall and units later than this have the necessary modification fitted that rectifies the issue. 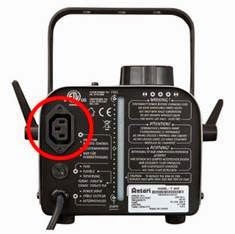 The danger potentially arises if something other than the remote control for the machine is plugged in to the IEC socket or if the Wireless Remote is plugged in to an IEC power outlet (such as on an old PC or an LED fixture). If you're concerned that this might apply to a piece of equipment you own from between those dates, then the manufacturer is happy to take the unit back and fit a modification for you - free of charge. How do I get my unit sorted? First of all, contact our sales desk if you bought the equipment from us. If you have the original paperwork (to prove you did buy the unit from us) then so much better, otherwise we'll try and find a record of the sale at our end, we'll then arrange for you to bring the unit to us so we can return it to HighLite. Unfortunately, we're unable to offer loan equipment for your unit whilst it's away and in fairness it could be away for 7-10 working days. We're also unable to action the recall for equipment that you didn't buy from us - you need to talk to the original seller. If you're unsure that this applies to you and your unit, then give our Sales desk a call and they can talk things over with you. Our greatest concern is that this may affect mostly our Schools customers who bought Antari F80's and from our experience with the "life" of those units many of them will have since been replaced. Please - if you're unsure then give us a call. 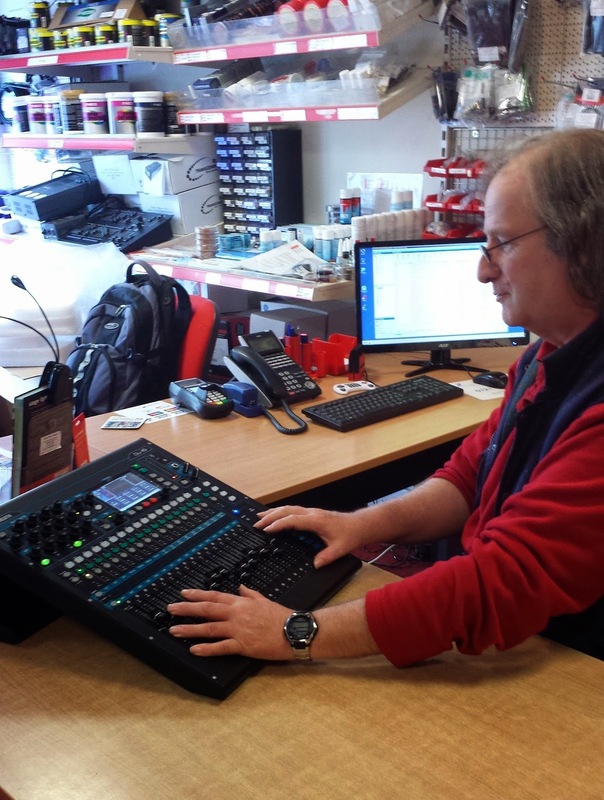 We see our Audio Technica rep fairly regularly and usually he's got news of a new radio mike or an upgraded version of a new product but over the last 6 months he's taken to bringing us 'teasers' - brochures showing pictures of nice mixers from Allen & Heath. He turned up last week with a mixer under his arm (well - not quite but you get the idea) in the shape of the Qu16. 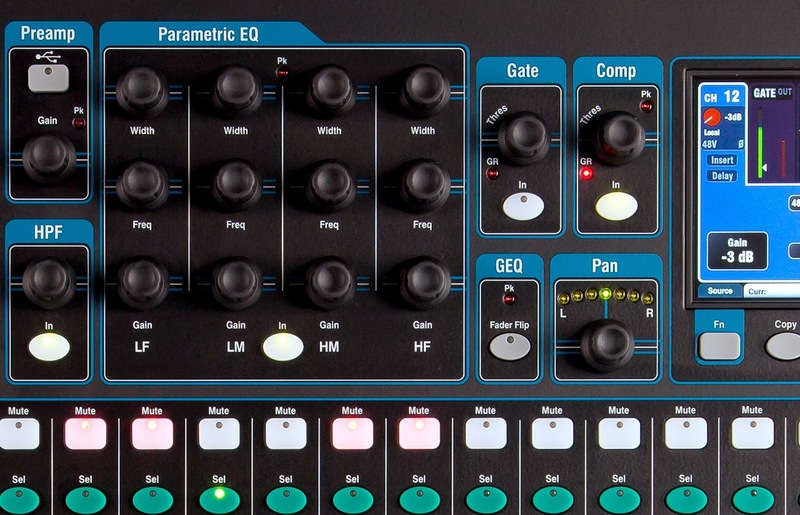 This model of the Qu series has 16 channel of digital control over your sound (they do a larger version - the Qu24 which gives control over 24 channels) with both analogue and digital inputs for the sources, touch screen control of the desk configuration, motorized faders, onboard compressors & gates, EQ and reverb. There's probably some other features tucked away inside the menu's but in a short visit there's only so much you can cover. Essentially the faders aren't channel faders in the conventional sense, they're a form of control over a digital signal path that allows you to define how they act. The software allows you to run the desk as "conventional" fader per channel or fader per output/aux send or you can define a mixture of both - so you can have mike inputs alongside aux controls. Because it's a digital desk there's no need for the conventional fader strip containing EQ and aux sends. As a result, the layout of the desk isn't as "scrunched up" as some mixers because there's a set of encoders at the top left of the mixer that can be selected to act on the channel you want. If you need to make a recording of your show or event, there's a inbuilt USB recorder that can record up to 18 channels of sound on to an external Hard drive, you can then play the recording back in to the mixer to produce a final mix - you don't have to pay any extra for the facility! All in all it looks an impressive piece of kit - the case looks stylish and the Qu16 will rackmount if you need it to. The short while I spent with it, some of the features made sense although the mixer doesn't have groups in the MixWizard sense of the word there are defineable Aux sends that may do the job for you. Certainly I think if you're considering replacing a mixer and looking for flexibility, then the Qu16 warrants a closer look and at the price it certainly rings some bells. Oh yes the price, surprisingly it's £1600 (+VAT) list which doesn't put it out of reach of anyone serious about their sound. If you want a demo of the Qu16 then give our Sales team a call and if you'd like to see more about it's features then have a look here.